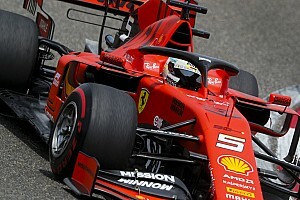 The son of seven-time F1 world champion Michael will drive for Ferrari - the team where his father achieved the majority of his success - on day one of next week's Bahrain test, before switching to Alfa Romeo for the second day on Wednesday. Motorsport.com sources revealed the plan for Schumacher's first run in a contemporary F1 car on Monday. This weekend, reigning Formula 3 European champion Schumacher will contest his first F2 races with the Prema team that took Pierre Gasly and Charles Leclerc to the 2016 and '17 GP2/F2 titles. 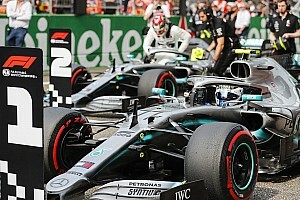 "I am really looking forward to what I'm sure will be a great experience," said 20-year-old Schumacher of his F1 tests. "But for the moment, I am consciously putting all thoughts of the test to one side, because I am also very much looking forward to competing in my first F2 race and would like to focus 100% on the weekend to come." Schumacher was brought into Ferrari's Driver Academy programme during the winter. 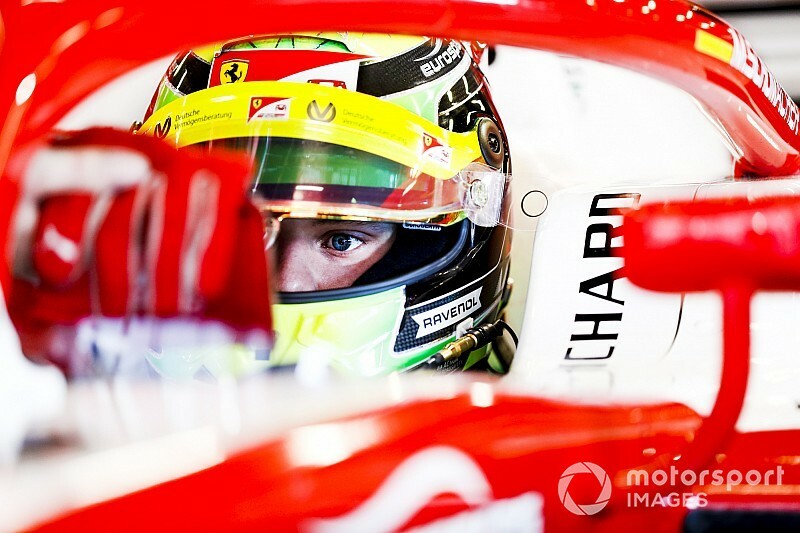 Team principal Mattia Binotto said the F1 tests for Schumacher and fellow protege Callum Ilott were further proof of Ferrari's focus on young talent, following Leclerc's promotion to the main team for the 2019 season after his rookie campaign with Sauber. 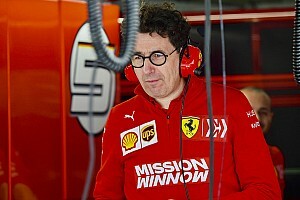 "We are firm believers in the value of the Ferrari Driver Academy as a high level training programme for talented youngsters and the decision to give Charles Leclerc a race seat with our team is proof of that," said Binotto. 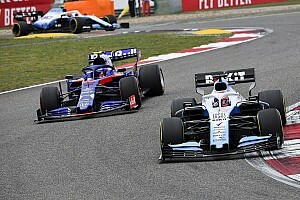 "We are therefore very pleased to be able to give Mick and Callum the opportunity to experience driving a Formula 1 car. "Mick, who joined the FDA in January, and Callum, who has been with us since 2017, are definitely drivers on their way up and I believe that driving the SF90 in an official setting such as the tests in Bahrain and Barcelona can be very useful at this stage in their careers."